There is an argument in the world of photography that you don’t need to have the best gear to take beautiful photos. There is truth in that as a simple scroll through Instagram reveals gorgeous images taken with just a smartphone. However, there are shortcomings with phone cameras that can be solved with more advanced picture-taking devices. A DSLR was the dream camera of anyone who wanted to get better at photography. It was a step up from using compact cameras or even camera phones. Brands such as Canon and Nikon enjoyed years of dominance in the SLR market; both competed to release cameras with new features to enhance to photography experience. Things started to change with the introduction of the mirrorless camera. Here was a device that’s smaller and lighter but can take equally stunning photos. It served as an alternative to the big and bulky DSLR, but it also came with a catch: cheaper options didn’t have an optical viewfinder. Meaning, you had to compose images using the rear screen, just like you would on a compact camera or a smartphone. The arrival of mirrorless shooters didn’t cause the downfall of DSLRs – not yet. 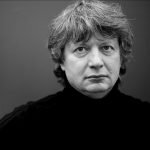 A lot of photographers still feel strongly about the absence of an optical viewfinder as well as the Micro Four Thirds (MFT) system, which allows for smaller lenses thus smaller cameras. 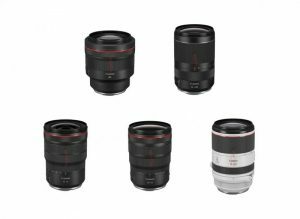 Since DSLRs dominated the market for years, users will find a wide range of lens choices compared to that of mirrorless varieties. However, the latter is slowly progressing in that department, partly in thanks to the MFT system created by Olympus and Panasonic which has more than 50 lens options available. Mirrorless cameras will only get better as time progresses. But the one advantage they have over DSLRs s is 4K video – a number of models already have it while DSLR makers have been slow to adopt it. The X-T1 was well received when it was first released and thankfully, the X-T2 doesn’t disappoint as its successor. While it still bears the SLR-like body of its predecessor, this model features improvements in areas that matter most. The 24.3MP APS-C X-Trans III CMOS sensor is a step up from the 16.MP sensor of the model that came before it. With a much improved sensor, images taken with the X-T2 offer more detail than what the X-T1 can take. ISO sensitivity ranges from 200 to 12,800 but can be expanded to 100 to 51,200 even when shooting in RAW. The electronic viewfinder of the X-T2 is brighter and has an automatic brightness adjustment function. 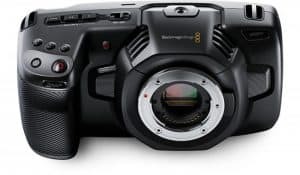 It has a baseline frame rate of 60fps which can be increased to 100fps in Boost Mode to ensure that fast-moving subjects are rendered properly. A drawback of this feature is the need for more power which drains the battery. The X-T2’s rear display also received a minor facelift. Although Fujifilm decided not to go with a 1.62 million dot resolution present in the X-Pro2, they did improve on the articulated display. This model is equipped with a double-jointed display that can be pulled away from the body when the camera is used in portrait mode. 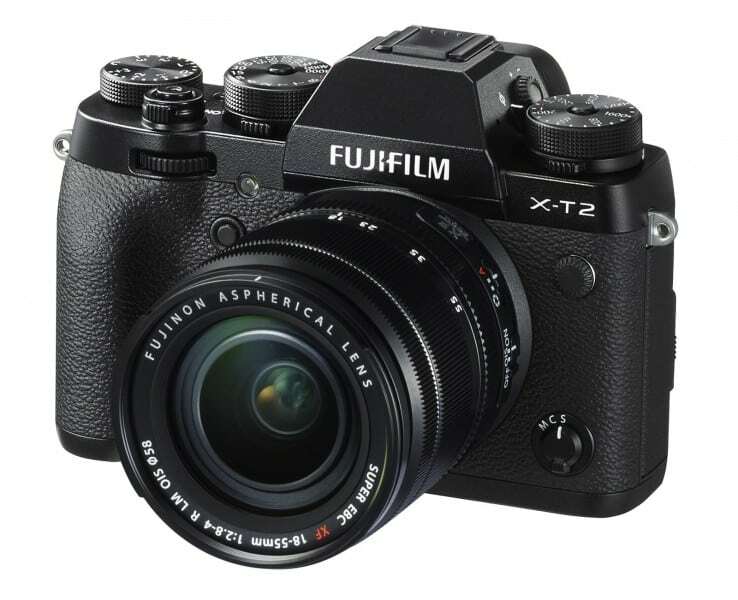 Fujifilm also missed an opportunity to not include touchscreen capability with the X-T2 when that feature was well received with the X70. Although the X-T2 can shoot video at 4K UHD with a bit rate of 100Mbps at 30, 25 or 24fps, it can only record up to 10 minutes of video. However, recording time can be extended to 29 minutes when the optional battery grip is attached. A number of improvements were also made on the hardware side. With an additional SD card slot, two UHS-II cards can be used simultaneously. A 3.5mm jack was added to provide an alternative to the built-in mic when recording video. The transfer of files is also made easy with a USB 3-compatible socket. 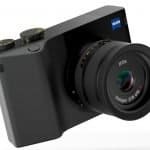 One of the criticisms hurled against MFT cameras is that the sensor can’t capture lots of information compared to a full-frame sensor. 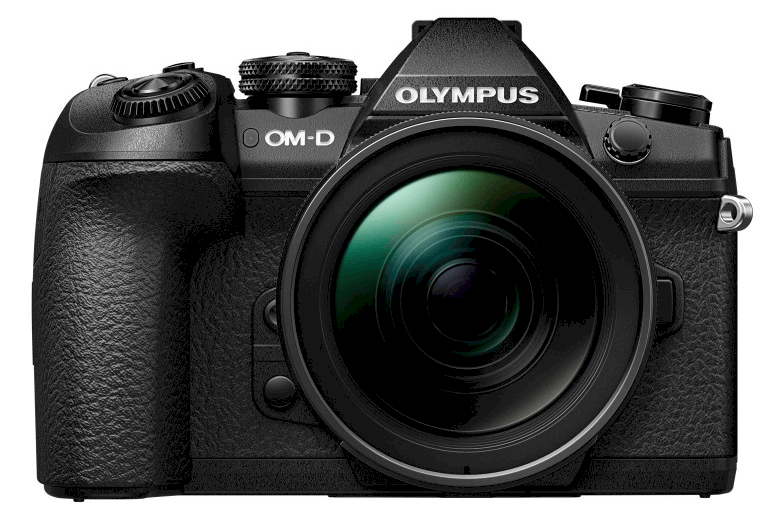 Despite that, Olympus is sticking with the sensor format with the successor to their flagship MFT camera, the E-M1. Even though they are using a sensor that is outmatched by full frame variants, Olympus found ways to make things better. With 4,000,000 more pixels added to the sensor, the camera’s resolution increases from 16MP to 20MP. The enhancements don’t just stop there: the E-M1 Mark II has 40 more autofocus points than the E-M1, a new battery, a new image processor and can shoot 4K video. The E-M1 Mark II can definitely make an argument for being fast. Here’s how fast it is: the succeeding frames will look similar to the previous ones. In short, it looks like nothing changed at all when shooting multiple frames. The camera also has 121 cross-type AF phase detection points. Then again, Sony’s A6500 has 425 while Fujifilm’s X-T2 has 169. However, Olympus says that the new autofocus system of the E-M1 Mark II was built to ensure better tracking. Shooting in low-light conditions bring out the flaws of the E-M1 Mark II’s MFT sensor. This kind of sensor is small and can’t take in much information and as such, photo quality tends to suffer in badly lit environments. However, Olympus provides a solution for certain cases with in-body 5-axis stabilization. The E-M1 Mark II is the first of Olympus’ cameras to offer 4K UHD video at 30, 25 and 24 fps. It’s also the first to offer Cinema 4K capable of capturing 4096 x 2060 pixel footage at a bitrate of up to 237 mbps. One other feature that the E-M1 Mark II has going for it is its build. Made of magnesium alloy, the camera looks and feels tough despite its small size. The camera also features an all-weather design which makes it an ideal companion no matter the weather condition. The GX85 (GX80 in the UK) provides great features in a compact, rangefinder-style body but also leaves questions. For instance, why didn’t Panasonic include an anti-aliasing feature present in the bigger GX8 – its larger sibling – into this model? With that in place, a lot more detail could have been captured despite the GX85 having a resolution 4MP less than that of the GX8. There are other features from the GX8 that didn’t make its way to the GX85 as well. One of this is the tilting viewfinder but keeping costs down is a suitable explanation for its absence. Despite the shortcomings of the GX85’s electronic viewfinder, it is bright and detailed. Although it shares the same 3-inch 1,040,000-dot touch screen LCD of the GX8, it has a tilting one instead of a fully articulated version. In terms of features, there’s a lot of the GX8 in the GX85 including 4K video and photo modes. With this feature, you can shoot in 4K video at 30fps then extract an 8MP still image. Panasonic first introduced the 5-axis dual IS with the GX8 and that feature also makes its way to the GX85. This stabilization system works when shooting video and capturing stills. The system works on all five axes and corrections are applied in-camera as well as two in-lens to provide greater stabilization for optimum shake correction. The GX85 has a sensitivity range of ISO 200 to 25,600 which allows clear pictures to be taken even in low-light conditions. Coupled with the 5-axis stabilization system, the GX85 increases the chances of taking quality photos with minimal shake even when shooting handheld at night. Apart from being able to shoot 4K video, the GX85 also supports Full HD. 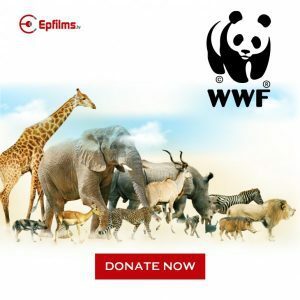 The camera is also equipped with built-in WiFi that allows easy transfer of images as well as remote camera control when linked with a smartphone or tablet. Mirrorless cameras are seen as alternatives to DSLRs. These devices tend to be smaller and lighter compared to the hulking DSLR – and that’s not even counting the number of lens one has to pack for a particular shoot. While most mirrorless variants have smaller sensors, Sony changed the game by introducing a full-frame sensor into compact system cameras. The A7R II is the newest member of that family. The A7R II is Sony’s highest-resolution model yet with a 42.4 million effective pixel count. For comparison, here’s how the two models that came before it stacked up: the A7 has 24 million pixels while the A7R has 36 million pixels. Combine the nearly 43 million pixel count with a Bionz X processor, which offers an ISO sensitivity range of 100 to 25,600 and expandable to 50 to 102,400, the room for creativity is endless. For even added detail, the A7R II’s sensor doesn’t have an optical low pass filter. Sony also increased the readout speed of the sensor by using copper instead of aluminum wiring. 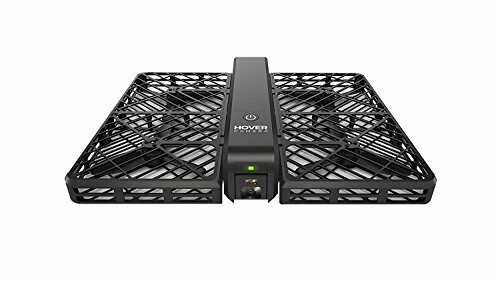 As a result, image transfer time is increased, autofocus speed is improved and the rolling shutter effect in video mode is effectively dealt with. The A7R II features a hybrid autofocus system that combines both contrast and phase-detection focusing. This is unlike the previous A7R model which only had a 25-point contrast-definition autofocus system. With a new sensor design, the A7R II’s autofocusing system is 40% faster than what’s offered by the previous model. In addition, new algorithms also allow for improved motion tracking. As a result, the A7R II offers a lot more focusing modes compared to its predecessors. The A7R II also has in-body 5-axis image stabilization which helps cure blur whether taking still images or videos. 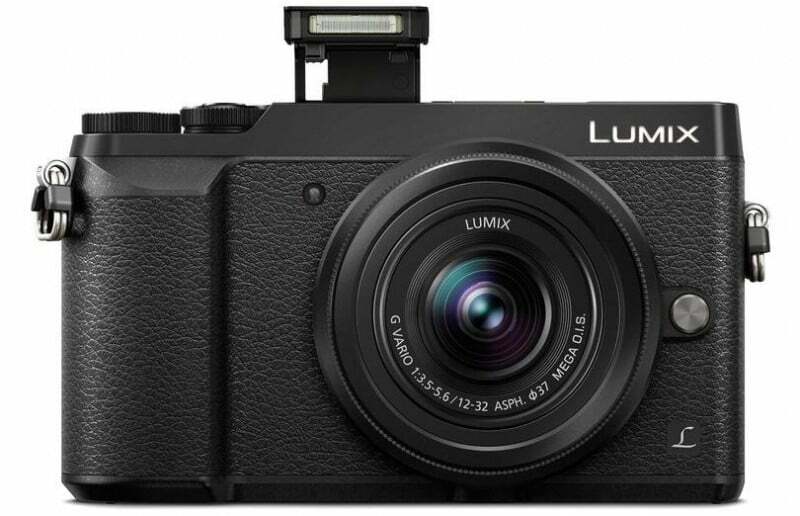 This is also the first full-frame compact system camera that offers 4K recording in-camera. Although the G7 has the same 16MP resolution as the model it replaced, the G6, it has a newer sensor. Together with the Venus Engine 9 processing engine, this camera is able to offer great image quality. An ISO sensitivity range of 200 to 25,600 also allows for users to be more creative with their photos. The Venus Engine of the G7 features a quad-core CPU which enables faster processing. As such, the G7 is fully capable of shooting continuously at 8fps in Single AF mode as well as 6fps in Continuous AF mode. Dropping the image size to 8MP allows users to shoot at an even faster rate. 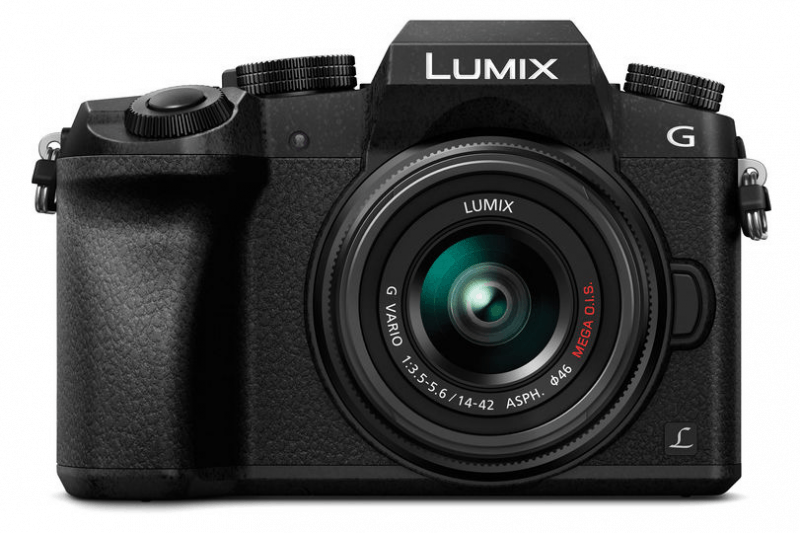 Users can also shoot at 30fps when the 4K Photo mode – this uses the 4K video technology of the Panasonic G7 to shoot a sequence of images for close to 30 minutes – is enabled. In addition, 4K Photo mode also allows 8MP stills to be extracted from the footage in-camera. The G-series of Panasonic is known for having really good systems for metering and white balance. That tradition continues with the G7 which needs little to no exposure compensation when shooting in different lighting conditions. The Panasonic G7 is capable of shooting 4K video at 100mb/s up to 30fps in NTSC or 25fps in PAL. In addition 4K shooting capabilities, the G7 can also record Full HD video at different frame rates in either MP4 or AVHCD format. Panasonic also introduces the Depth from Defocus focusing system first seen in the GH4 into the G7. With this system in place, the correct focus point is determined by using lens data to examine the contrast of two different defocused images. For easier file transfer, the G7 is equipped with WiFi connectivity but doesn’t have NFC capability most likely to keep costs down. 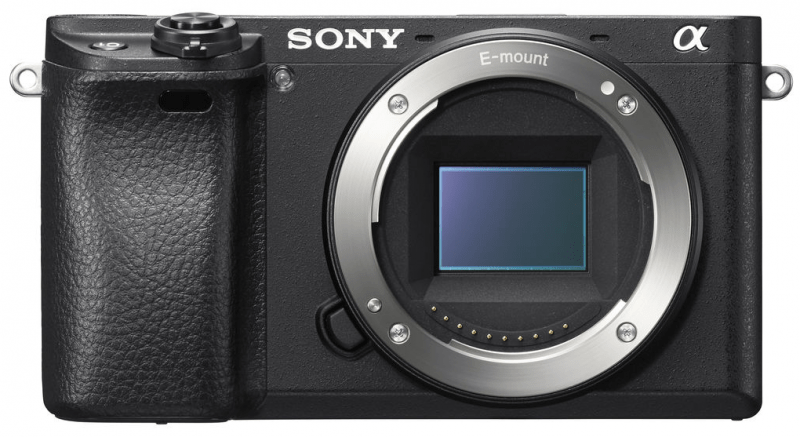 Although Sony dedicated a couple of years to producing compact system cameras with full-frame sensors, it did not abandon the ones with APS-C sensors. The A6000, which the a6300 replaced, was well received and its successor does well to improve upon the model. The Sony a6300 features the same 24.2MP Exmor CMOS APS-C sensor as the A6000 but this time, copper wiring was used to increase readout speed and boost light-gathering efficiency. Coupled with changes to the BIONZ Z processing engine, the a6300 is capable of producing images that are low in noise but high in resolution while covering the entire ISO sensitivity range (100 to 51,200). The a6300 is equipped with Sony’s 4D Focus System which has 425 phase-detect autofocus pixels that cover the entire frame. The 425 points is the largest number in an interchangeable lens camera so far. Combined with 169 contrast-detect points, the a6300 is capable of focusing on a moving target in as short as 0.05 seconds. The AF remains functional even when an adapter is used for an A-mount lens. This is significant in that it allows users of older systems to still use their old lenses even with a new camera. The 11fps burst-shooting mode was one of the standout features of the a6000 and that option makes it into the a6300. In this mode, focus tracking and exposure is adjusted all throughout the burst. In addition, a slower 8fps option is also provided. The a6300 improves upon the a6000 in a number of ways, including 4K video shooting capability. 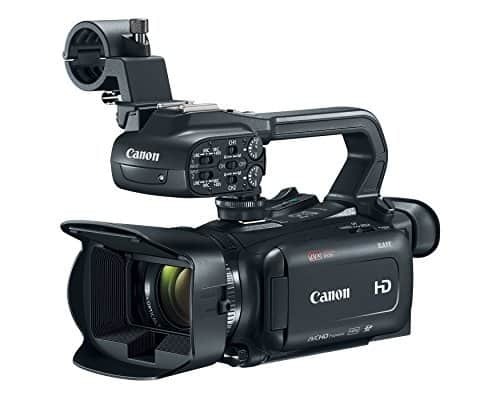 The previous model could only handle Full HD video but this one offers 4K shooting capability in the Super 35mm format which allows 6K image capture which can be downsized to 4K. Other additions to the a6300 include a new XAVC S codec to shoot Super 35mm format videos, an S-Log Gamma function and a 3.5mm mic port. The G85 (known as G80 in the UK) is a successor to the G7. Although the naming might be a bit confusing as the G series traditionally follows a single-digit naming format, this model does belong in the family. And it even follows the family tradition of improving upon the features of its predecessors. Like the Panasonic G7, the G85 uses a 16MP Live MOS sensor. 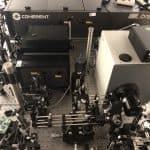 Although this kind of sensor features in many other MFT cameras, this model manages without the optical low-pass filter which allows the camera to capture details that are finer and clearer. However, there is a potential drawback with this: the risk of aliasing is much higher in the resulting photos. This model, again like the G7, features a Venus processing engine. This allows the camera to capture 4K video in UHD resolution at 25 and 24fps. In addition, the G85 also supports Full HD recording up to 50fps. When recording in 4K, an 8MP still can be pulled from the footage. In addition, the Live Cropping feature allows panning and zooming into a scene as the camera is recording. The G85 is equipped with a microphone port which is really helpful to those who are more serious with video taking. The microphone allows better sound options compared to a built-in mic port. Users can also display footage in real time thanks to a provided HDMI port. With a Dual I.S. Mark II system in place, the G85 combines 5-axis sensor stabilization as well as dual axis stabilization from the lens. While there are lenses that support this feature out of the box, firmware updates will make others compatible. The Panasonic G85 borrows a lot of features from its predecessor and this includes the 3-inch rear display screen with 1.04 million-dot resolution. This model also includes a number of Photo Styles, Cinelike gamma presets and Creative Control presets. As its name suggests, the A7S II is a successor to the A7S, a 12MP still-taking camera with video-centric features that can perform well in low-light situations. While this model does feature a number of changes, they weren’t surprising ones as a lot of them have already been introduced in other cameras in the Sony A7 range. Like the A7R II, the A7S II is capable of recording 8-bit 4K at 4:2:0 in the XAVC S video format with no pixel binning – a way to get higher sensitivity from the sensor by combining output from a small pixel grid – to a fast memory card. And just like its predecessor, the A7S II can record 4K video with 8-bit 4:2:2 color depth to an external recorder through HDMI. There are 256 shades for every primary color in an 8-bit color video. While this may sound impressive, this is surpassed by the GH4 which offers a 10-bit output, meaning 1024 shades per primary color. While the A7S II does borrow a lot of features from the cameras in the A7 family, it does have something uniquely its own. 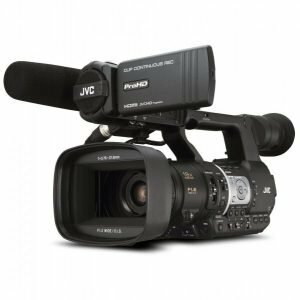 This particular model can record Full HD video up to 120fps at 100Mbps without pixel binning to be used for really slow motion playback. The cameras in the A7S line are designed to perform well even in low-light conditions. As such, the A7S II has a native ISO sensitivity range of 100-102,400 but can support a maximum setting of 409,600. To provide even better photos in undesirable conditions, the A7S II is equipped with 5-axis image stabilization – just like the other models in the A7 family. 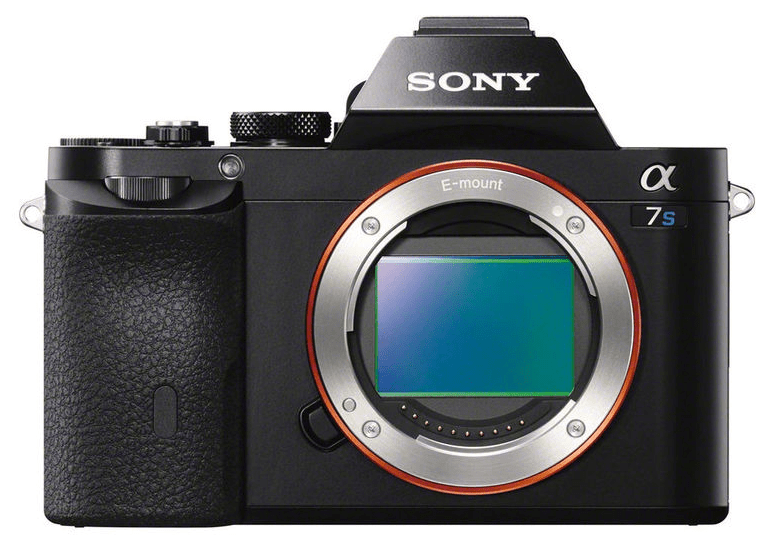 The A7S II, like the A7S, features a full-frame 12.2MP Exmor CMOS sensor but with slight modifications. The sensor for this camera has new circuitry and new algorithms to reduce noise. 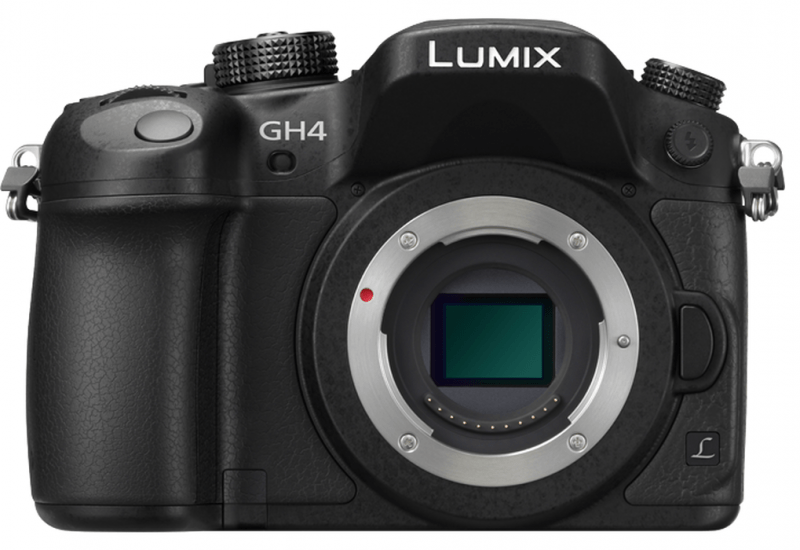 The Panasonic GH4 succeeds the GH3, a model that was mostly known for its 4K video capabilities despite being equally good at taking still images. The GH4 was once again marketed as a 4K shooter but there is so much more that this camera brings to the table. Not a lot of successor models improve dramatically over the model that came before. That is not the case with the GH4 as it’s packed with features that are either new or enhanced. Despite the numerous changes, the pixel count of the camera’s sensor still remains the same at 16.05 million. For this model, Panasonic paired off a new Digital Live CMOS sensor with a Venus Engine IX processor. The combination allows the GH4 to produce high-quality images, the best in the family of G cameras. Shooting 4K video is very demanding on resources and it needs a powerful processor to handle its demands. 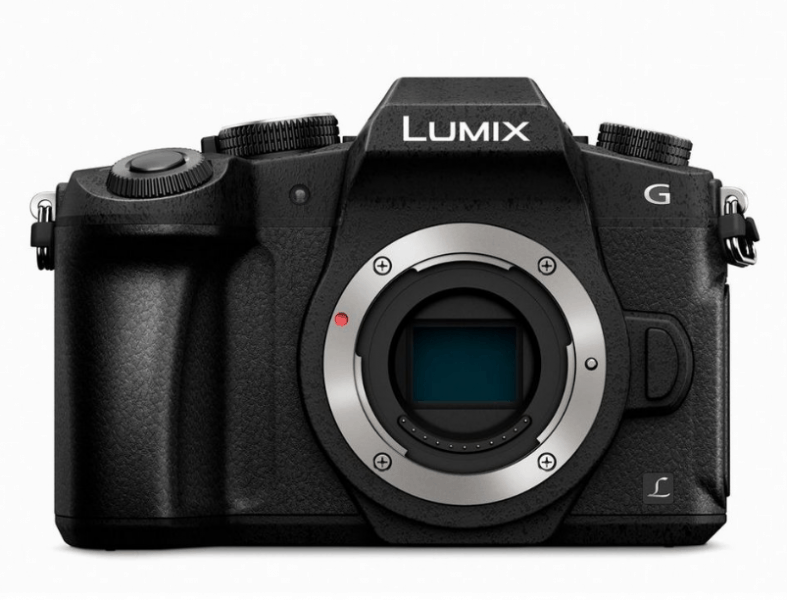 Panasonic fitted the GH4 with the new Venus Engine IX processor, a quad-core processor – to answer that need. The new sensor can also provide a faster readout speed that reaches 200Mb/s – that’s faster than what the GH3 can achieve. With an ISO sensitivity range of 200 to 25,600, Panasonic is demonstrating their confidence in the noise control capabilities of the GH4. The GH3 only had a range of 200 to 12,800 that could be expanded to 12,800 to 25,600. The GH4 can continuously shoot up to 12fps in single AF mode and record that to a UHS-III SD format card. The rate of continuous shooting falls to 7.5fps when in continuous autofocus mode. 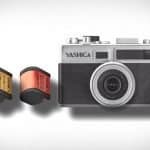 Panasonic has also found a solution to problem compact system cameras have with autofocusing speed. Traditionally, mirrorless cameras use contrast-detection systems but Panasonic introduced the Depth from Defocus technology which examines the contrast of scene from two defocused points in order to determine which focus point to use. When you want a full-frame compact system camera that offers detailed resolution, go for the a7R. When you want a well-performing camera in low-light situations but is also equally good in taking videos, the answer for you is the a7S. When you’re looking for something in between, the a7 is the solution for you. 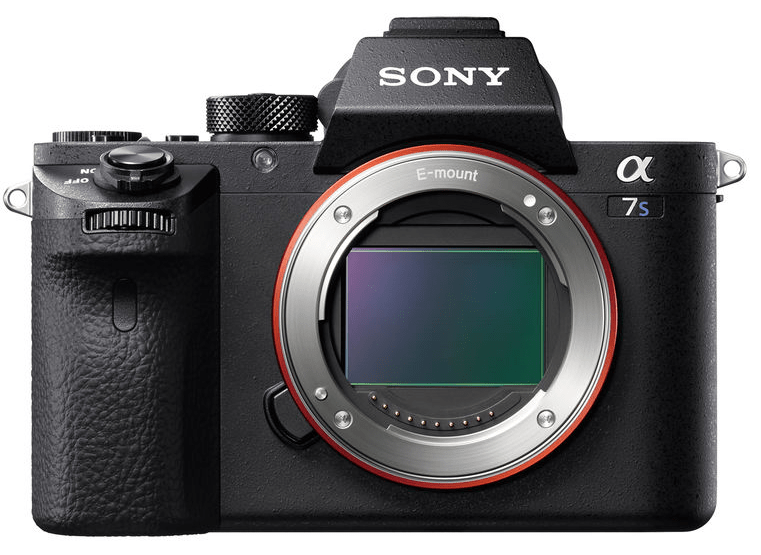 The a7S, like the a7 and a7R, is equipped with the Sony E-mount. What makes this model different is that it has a full-frame Exmor CMOS sensor with 12.2 million effective pixels. Together with Sony’s Bionz X processing engine, the a7S can deliver outstanding image even when taken using small apertures. Sony focused a lot on the sensitivity range and noise control features of the a7S. This model has a native ISO range of 100 to 102,400 that can be expanded to ISO 409,600 for both still images and video. With larger pixels, the camera can create images that have less noise even when taken at such a high sensitivity setting. Larger pixels also mean being able to record in a wide dynamic range, which is the ability to record different tones in a single exposure. The a7S only uses contrast-detection autofocus technology. Because it has larger pixels, it can still perform faster focusing compared to the a7R. A number of AF point selection mode is provided with the a7S including Wide, Zone and Center. Single and continuous autofocusing are supported in this model and so is manual focusing aided by focus peaking. Images captured using the a7S are saved as either RAW or JPEG files into SD/SDHC/SDXC cards or Sony Memory Sticks. The a7S can shoot 4K video and can even record it to an external device connected through HDMI. Sound can be adjusted across 32 steps with an audio level display. In addition, sound can also be monitored with a stereo headphone jack. Despite the mirrorless revolution, a number of big name companies still continue to produce DSLRs. Even better, they are making DSLR cameras that can compete with similarly featured compact system cameras. Mirrorless cameras were seen as a DSLR replacement because of their friendlier size. Apart from that, these cameras tended to be more silent compared to their bulkier counterparts. For a time, not a lot of DSLR users warmed to the idea of mirrorless varieties given a lot of them use smaller sensors hence less information. However, innovations have allowed full-frame sensors to be used on smaller bodies. The quality of images didn’t suffer from such a treatment either. Right now, there is little that separates mirrorless releases from DSLR units. 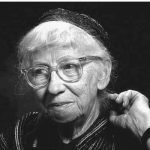 They are both highly capable of producing great images and even have video-taking capabilities. The decision will always boil down to choice that has factored in wanted features and cost. Mirrorless 4K cameras are a good choice for those who want a camera that is equally good at taking still images and videos. It’s also the choice for those who want a camera that isn’t bulky to carry around. The list of 4K mirrorless variants here represents the very best and each of them have something different to offer, even if they come from the same maker. Take the cameras released by Sony. The A7RII is suited for those who want detailed images but those who specifically want a good low-light performer that is equally good with video, the A7S II is definitely the answer. Choice can also boil down to camera style. You may like an SLR-body over one that looks very much like a compact. There is a trend in mirrorless varieties looking more like DSLRs but this feature has been requested numerous times by consumers, especially those with larger hands who don’t feel comfortable with the traditionally svelte mirrorless camera. It’s hard to pin down the best 4K mirorless camera because each device provides something different. In that sense, preference will always prevail. Choose a camera that provides the features you want but one that doesn’t compromise your shooting style.